On your arrival to the airport our representing will be waiting with your name written on the paper in order to transfer you to the hotel. This day you can relax and explore the area on your own. After the breakfast at the hotel, we will pick you up for the sightseeing. 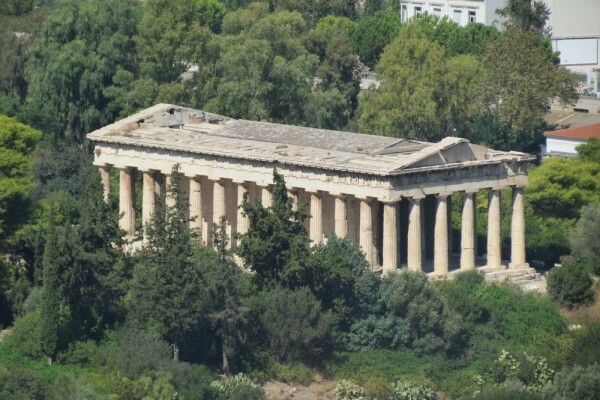 This day you will visit such places as Hadrian’s Arch, House of Parliament, the Olympian Zeus Temple, National Library, the Academy and the famous Panatheniac Stadium. At the end of the tour we will drop you back to the hotel or other place you are interested in. After the breakfast at the hotel we will pick you up in order to transfer to the port to departure to Piraeus port. 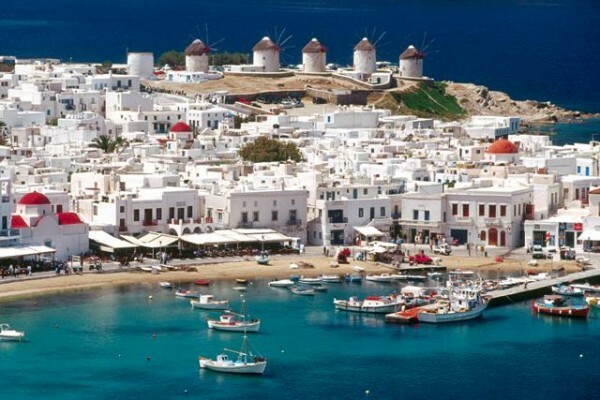 On arrival to Mykonos port we will transfer you to the hotel. 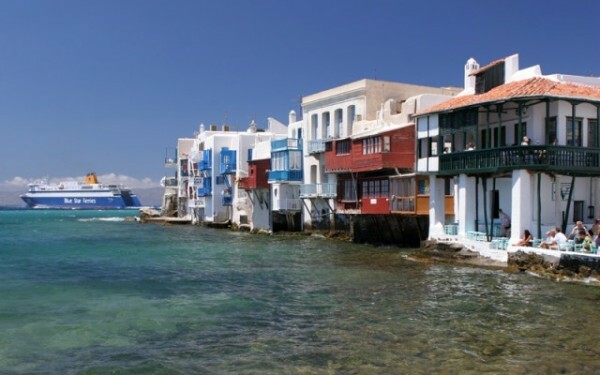 Free time to explore the area and Overnight in Mykonos. Enjoy your breakfast and full day of exploring this amazing island, relax on the beach. 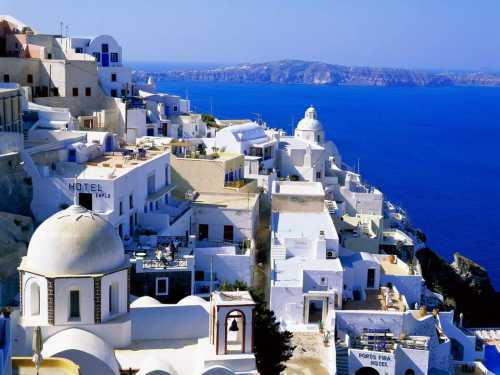 After the breakfast at the hotel we will pick you up in order to transfer to the port to departure for Santorini. On arrival to Santorini port we will transfer you to the hotel. 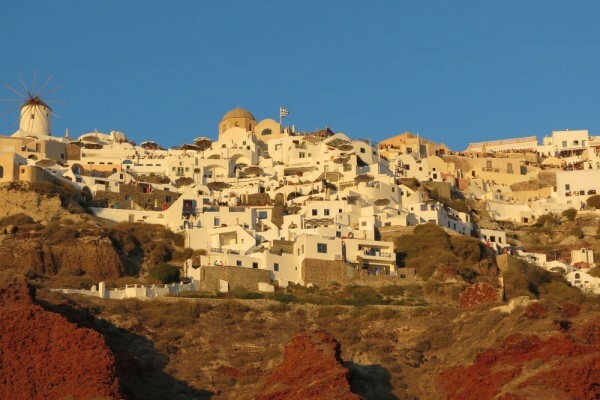 Free time to explore the area and Overnight in Santorini. 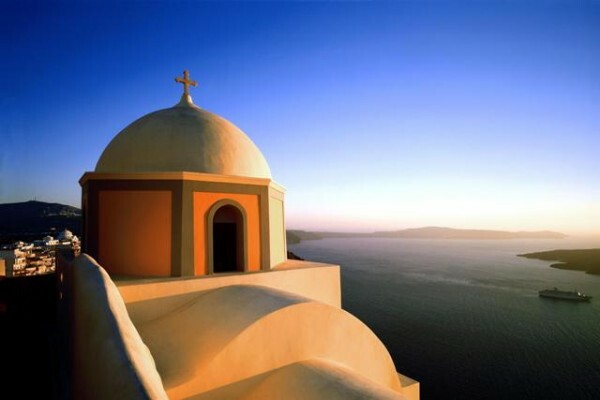 After your breakfast prepare yourself for the day of miracles in Santorini. 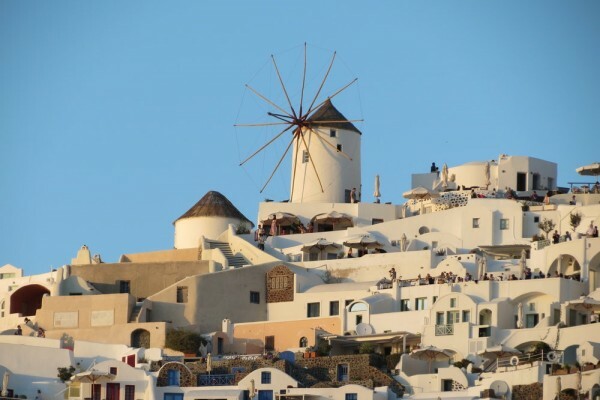 You have plenty of time to move around this beautiful Cycladic island famous with its amazing architecture and specific white stone houses, spectacular cliffs and the panoramic view of the sunset in Oia that is highly recommended. Spend a beautiful night in Santorini. After the breakfast at the hotel we will pick you up in order to transfer to the port to departure to Piraeos port. On arrival to Athens we will transfer you to the hotel. Free time to explore the area and Overnight in Athens. Breakfast at the hotel and check out for the transfer to the airport according to your international flight time. This tour is available all year round. Can be customized according to your wishes.